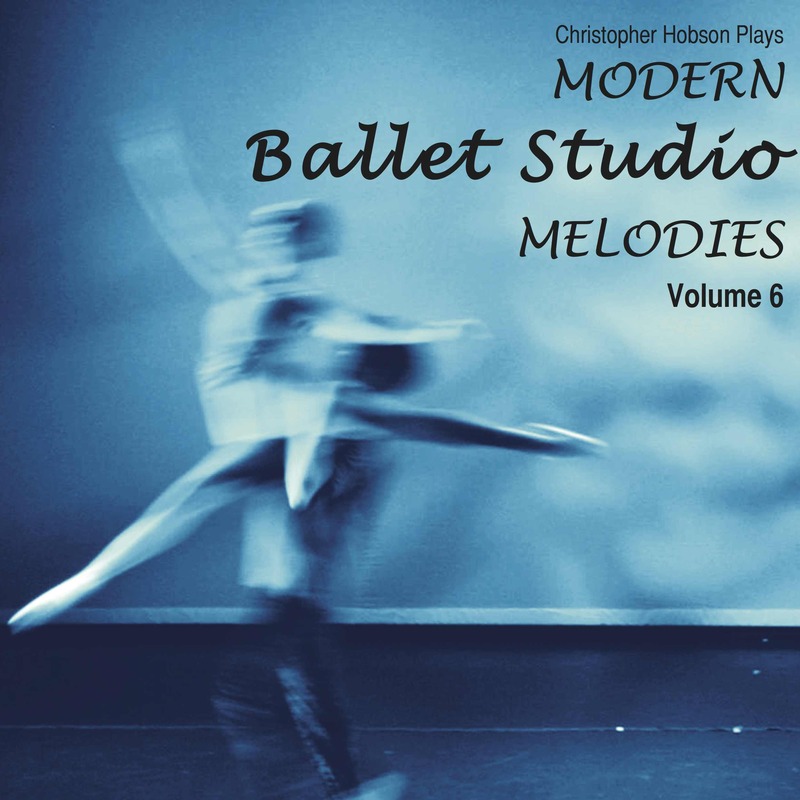 I have mixed in melodies from classical, contemporary, pop, jazz and musical theatre cultures and arranged them to fit your exercises for free ballet class. With this release I have attended many different class levels (from youngsters through to company levels) with different 'possible' tracks to find a combination of tempos and melodies that I believe is suitable for any ability class - and will keep your dancers fully engaged and help their musicality throughout your full class. ATTENTION BALLET FOLK! Get your festive ballet tunes here! Have a listen to the taster tracks from the incredible Chris Hobson, taken from his new Christmas album. I challenge you not to get that festive, sparkly Christmas feeling a smidge early... I am really looking forward to using this in my classes, I would normally wait until December, but I have a feeling these tunes may be creeping in a little before... Even just for the Cool Down and Révérence - Christmas For Cowboys - loving the jingle bells :o). Thank you Chris!